Our home appliances make our lives more easy and pleasant in Palm Coast. However, they are prone to break down or may face issues that affect their efficiency. 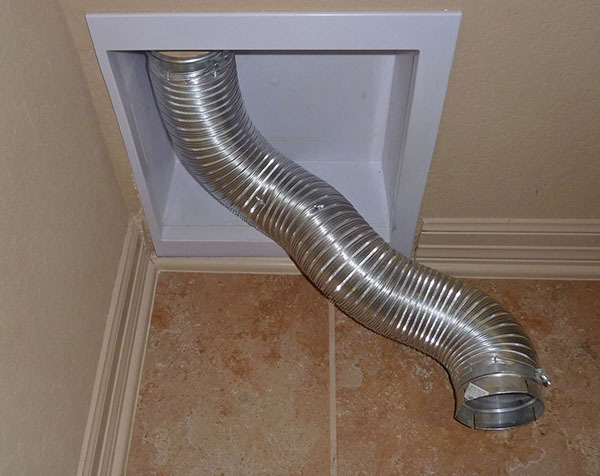 For example, dryer vents tend to become clogged or dirty over time. Lack of regular dryer vent cleaning by an appliance repair service can cause unnecessary wear and tear of the appliance parts, which in turn can lead to expensive repairs. The dryer will have to work harder too due to inefficiency and this can cause your electric bills to spike. Also, infrequent dryer vent cleaning can lead to mold and allergy issues. Hiring the right appliance repair company for dryer vent cleaning can make the experience less stressful. Engaging in dryer vent cleaning or fixing any appliance on your own may not only worsen the situation but also cause damages and injuries through electric shocks. It is important that you call in trusted appliance repair professionals to avoid the dangers of shoddy work. This is where we can help you. We are a reliable and well-known locally owned appliance repair company in Palm Coast. With more than 21+ years of experience in the business, we are the best one-stop shop for all your appliance repair requirements. Whether it is refrigerator repair or dryer vent cleaning or any other kind of appliance repair, we can do it all. Our professionals will not only pinpoint the exact issue, but will also provide recommendations regarding the parts that need to be repaired and replaced. We provide same-day appliance repair in Palm Coastand provide guarantee on all our parts and services.